South Florida is known for having some of the greatest weather in the United States, however, with the good comes the bad. While the tropical weather climate is great for tourists and locals, it can take a toll on the amount of energy your house uses. Even though the heat is great for outdoor activities, it can be awful for your residence. MIS Contracting Group, a general contractor that specializes in personalized advice and guidance to Florida homeowners about the recently available PACE (Property Assessed Clean Energy) Program, would like to present five energy efficient saving tips to use for the summer. Energy Saving Tip #1: While at home keep your house at 78 degrees or higher and keep your thermostat fan on the Auto setting, however, when you are away, change it 82 degrees or higher. Energy Saving Tip #2: Most times the biggest energy sapper in the home, the dryer can also make your home hotter than it naturally is, so take a stab at hanging your laundry outside. Energy Saving Tip #3: If you have a pool it is a good idea to only run your pool pump for six hours a day. Energy Saving Tip #4: According to the U.S. Department of Energy, a good way to save about $2/month on your bill is to switch the water temperature on your water heater from 140 degrees to 120 degrees. Energy Saving Tip #5: Lastly, routinely cleaning and replacing the filter in your A/C will not only help your unit run more efficiently, but it will also decrease your cooling costs. What are some of your energy saving tips for the summer? Leave your tips and ideas in the comments section. 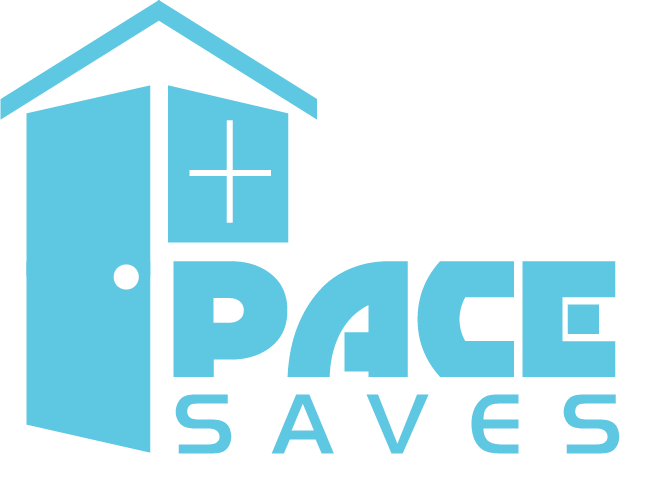 For more information about our top-notch energy efficient services, contact MIS Contracting Group at 1 (844) 229-7339 or at info@dev.pacesaves.info.